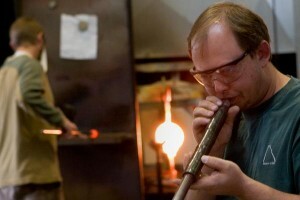 Watch the art of glass blowing at our local studio. Our skilled local glass artists Scott Carlson, Keith Gabor and Jeff Addicott are busy creating glass ornaments, snowmen, vases and tumblers in bold colors. Stop by the studio/gallery to see for yourself, place a custom order or to try it for yourself in a hands-on class. Have you seen some of our local projects lately? Thank you for all your continued support! 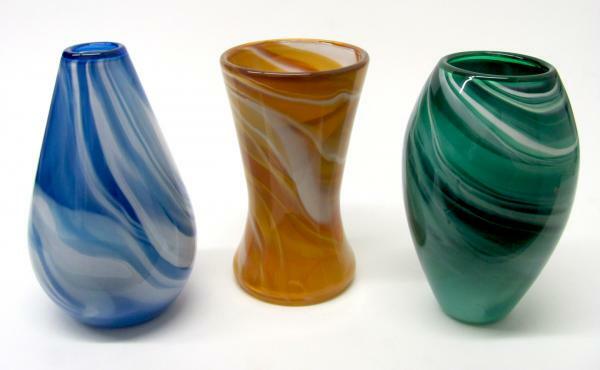 ←Previous Post: Local Blown Glass Gifts!